Netsheila delivers programs to build networks that expand what is possible. NETSHEILA DELIVERS PROJECTS THAT EXPAND WHAT IS POSSIBLE. OUR FOCUS LIES WITH NETWORKS, GENDER EQUALITY AND DIVERSITY. Networks are everywhere. At work, people seek each other out, look for and give each other support. They use their differences to think up innovative products and approaches. Networks can’t be managed, but they can be utilized. The Netsheila colleagues are ready to work with you to build and use work-related networks more creatively. Netsheila works with city councils, schools, companies, organizations and individuals to expand what is possible by growing and making use of networks. Netsheila works with government and international agencies to research and explore issues of gender equality. We work with companies to make diversity in the workplace a reality. Our fundamental drive is to contribute to building healthy communities. 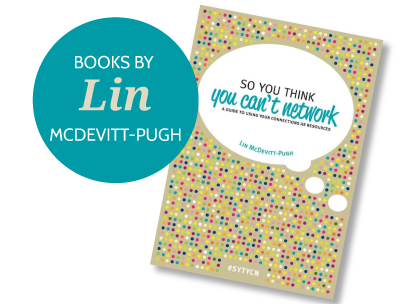 More and more readers recommend Lin McDevitt-Pugh's book So You Think You Can’t Network, A guide to using your connections as resources. The book is based on her research Corporate Networks; Natural Allies for Human Resource Management. Coaches make the book recommended reading for clients. Now also available in Spanish. Netsheila regularly teams up with experts and institutions to research today's important issues - like how gender is incorporated in public institutions. Mobilize networks. 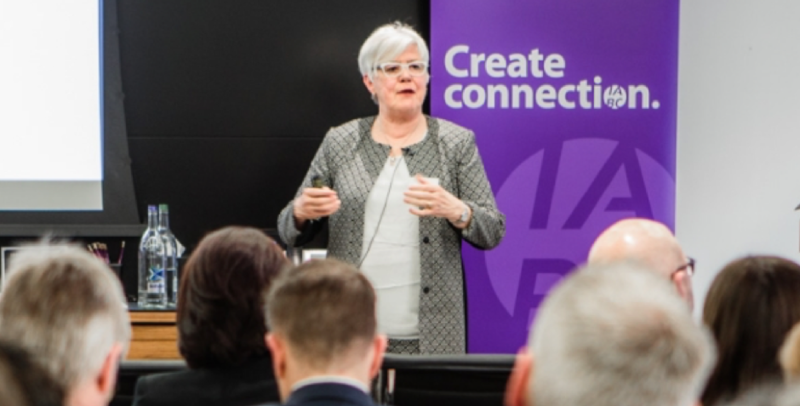 How corporates, schools and non-profit organizations can access the power of their internal and external networks. Network and Connect. For refugees and other newcomers, on building functional networks. Norms and values in the Netherlands, a workshop for refugees and other newcomers. Teaching students with a migration background to build functional networks. Invite us to speak on networks, gender and diversity. We love speaking with your audience. Netsheila works with non-profit organizations to access financial resources and to engage powerfully with networks as part of their financial sustainability strategy. Whether your focus is global or local, Netsheila will work with you to rediscover networks as they have been utilised for centuries. Netsheila gives individuals, organizations and companies access to networks as a management tool, a strategic tool and a development tool. Netsheila is an associate of OQ Consulting and the Global Academy of Caring Economics.